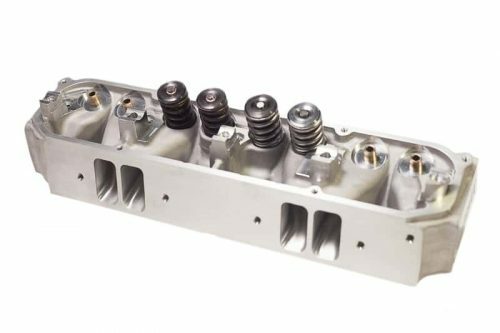 If your a small block Mopar enthusiast, you know your choices are limited. 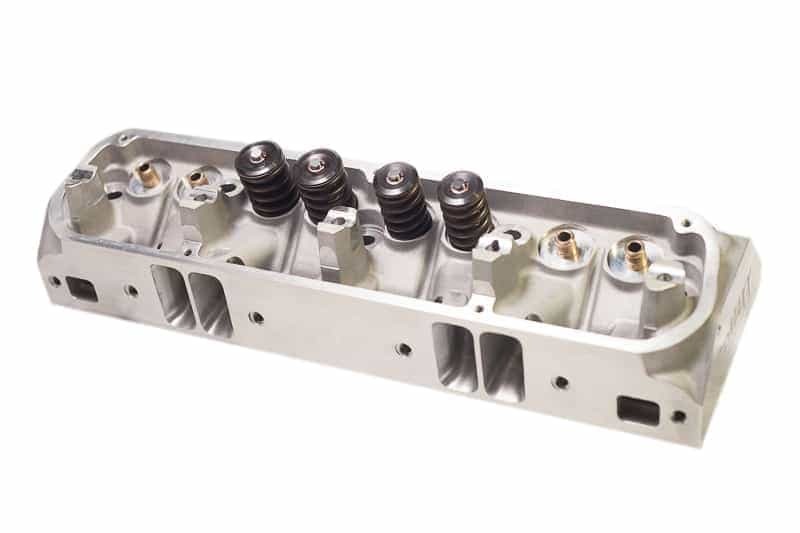 The Shocker 185cc is a full cnc option that flows over 285 cfm. 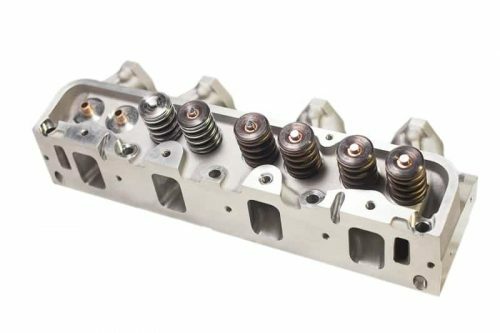 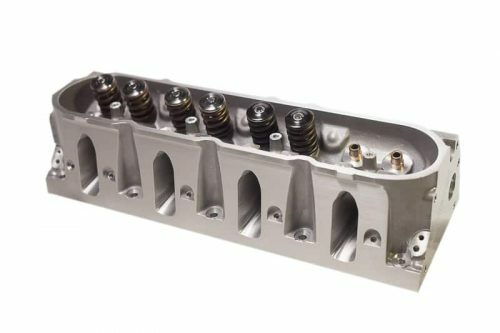 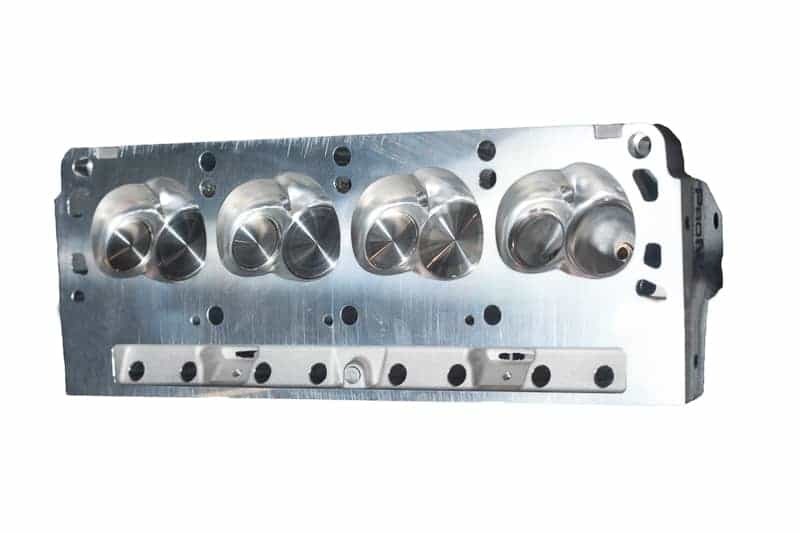 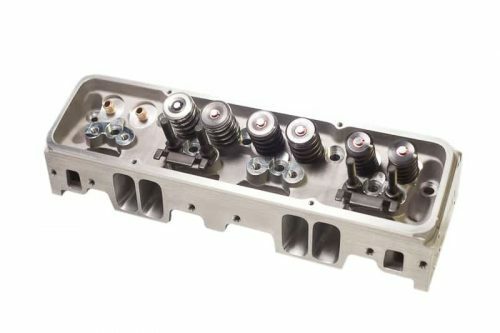 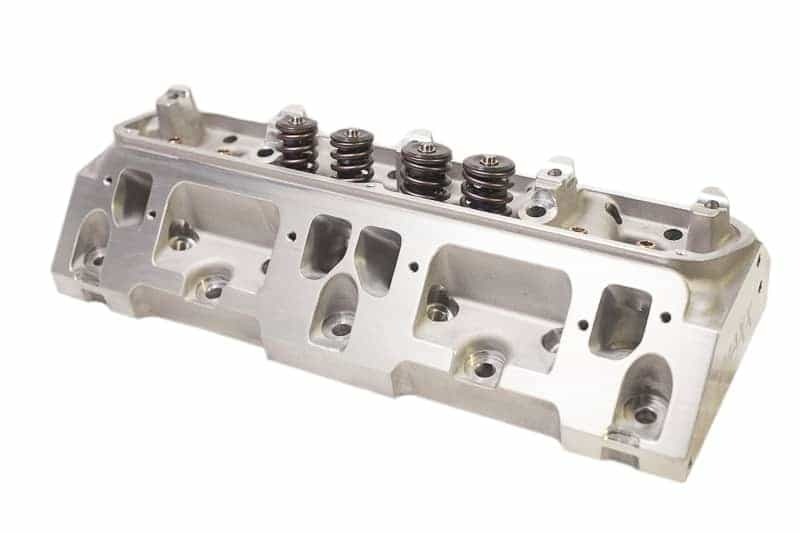 Don’t be stuck with over priced under performing cylinder heads. 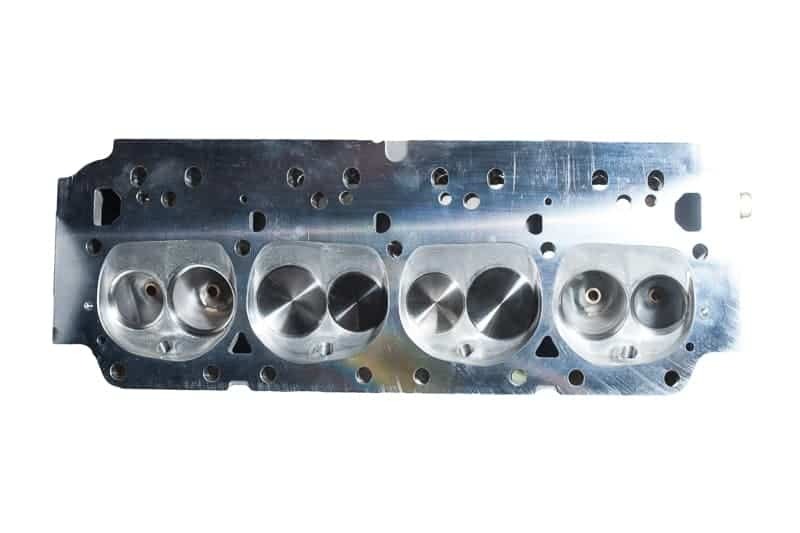 Let the Shocker 185 wake up your small block Mopar.